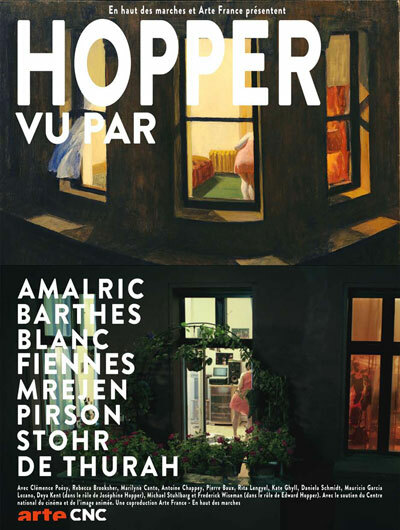 2012, HOPPER VU PAR… …TV series for ARTE France, Alexa, screenplay & direction. STOEHRFILM with EN HAUT DE MARCHES & ARTE FRANCE. Film inspiriert von NIGHT WINDOWS (1928), von EDWARD HOPPER.